Your product or service may be the equivalent of a best-selling book. But is the cover letting you down? 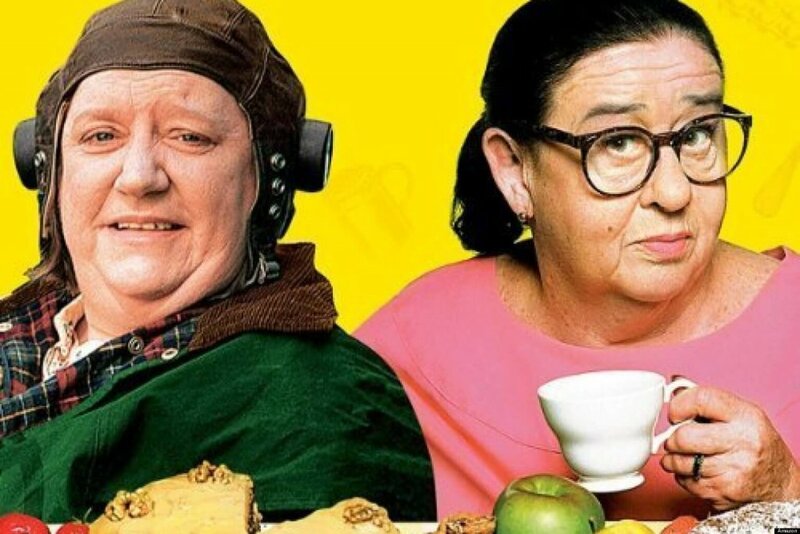 One of the very first cooking shows on television was The Two Fat Ladies. For 24 episodes between 1996 and 1999 — long before the sophistication of Masterchef, My Kitchen Rules and the other contrived cooking shows that now pervade free to air television, Clarissa Dickson Wright and Jennifer Paterson charmed their audiences with their quaint English accents, commitment to butter and a complete disregard for heart health. While their dishes would cause collective gasps from Pete Evans and Sarah Wilson (a plate of sugar laden calories, anyone?) their passion for food and witty English banter made them a delight to watch. In their last series for the BBC, they dedicated an entire episode to food presentation, cleverly brought to life with a taste test experiment where they dished up the same dish in two very different ways. Supporting their theory that we consume food across all our senses, they cooked the same dish but dished up one plate haphazardly, plonking all the elements together in a random mess. The second dish — same food — was carefully presented, contrasting colours and textures, and constructing it in an artistic way on the plate. Of course the dish that was styled and presented as a magazine-worthy piece of art, when taste tested, resulted in much higher ratings. On taste. When food, like any product or service, is dished up carefully, purposefully, thoughtfully and attractively, it transmits a visual signal that this is something special; that it’s not just an ordinary plate of food. So our brain is subconsciously predisposed to expect it to taste amazing and the experience — rightly or wrongly — has a higher perceived value. How is your product or service presented? Is it presented in a customised, special way? Or is it metaphorically slopped up in a hurry? Sometimes the most exciting and special part of opening a gift is the wrapping paper. What is your wrapping paper saying to your customers about what’s inside? They say you shouldn’t judge a book by its cover. But try telling that to anyone who’s ever bought a crappy book because it had a click, eye-catching title and cover. And try telling it to an author of a fantastic book that sits collecting dust on the shelf of the bookstore because it has a boring, uninspiring cover design.